Pickup trucks are among the top selling vehicles today. Manufactures have been engaging in a non-stop one-upmanship trying to improve the technology, adding capability and features almost every year. Pickup truck lovers are looking for power, strength and dependability and it is among these features that truck manufacturers have concentrated their efforts so as to come up with the latest toughest trucks in the globe. Here are the toughest pickup trucks in 2016. 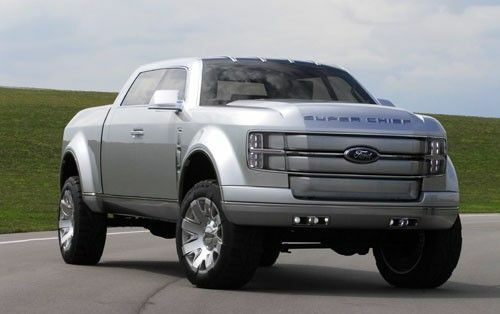 This truck is an improvement from F-150. It has the capability to tow 14,000 pounds which is an improvement from 11,300 pounds that F-150 can manage. It has a brawn of 6.7 liter power stroke a V8 turbo diesel engine that can make up to 800 pound feet of torque and a 400 horsepower. For decades now GMC Sierra 3500 Denali HD has been the toughest truck because of its stiffed suspension, powerful engine size, available dual rear wheel axle and sturdy frame. It has a towing ability of 19,600 pounds that makes it a perfect choice for those people with big towing and hauling needs. Colorado has undergone some major upgrades with the greatest being its diesel power. This makes it the only midsized pickup truck that can offer a diesel. Its duramax diesel offers it with the highest fuel efficiency of all pickup trucks with 31 high, 25 mpg and 22 city mpg combined. The duramax offers 181 horsepower, 369 pound feet of torque and a tow of 7,700.